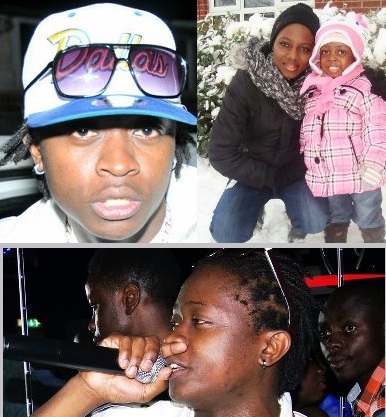 News from the UK indicates that Chameleone's young brother AK47 is not single after all and has a four year old daughter with Connie Mayanja who plans to relocate to Uganda before March next year. During the Chameleone Easter shows in London, AK47 was putting up at Connie's residence in Waterloo and snoops now suspect she could have succumbed to a live kick in the process. AK47 is constructing houses in Seguku the same location where Chameleone has his mansion. Among the houses being constructed, some will be for tenants taht would cater for the family when they return to Uganda.